Reach for the Hot Chillys Barrio Chubasco Fleece Pullover Sweater when you want put-it-on and forget-about-it warmth and comfort. This pullover transitions from the lodge, to outdoors by the fire pit, to an essential part of your layering system when spending a day outdoors with the kids or on the mountain. 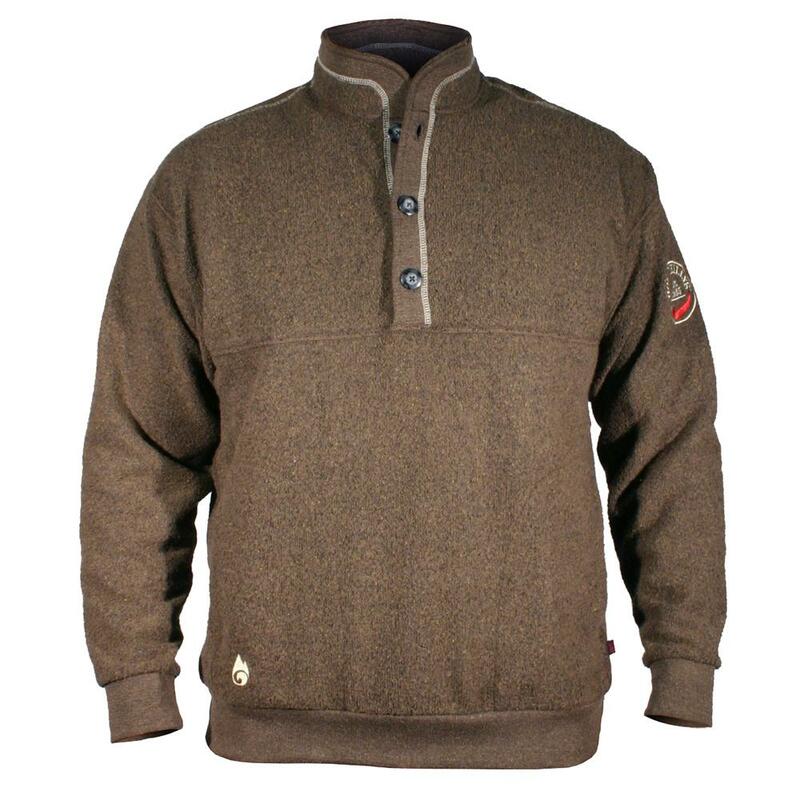 Nothing beats the soft, warm feel of the Chubasco Fleece Pullover. Peter Glenn supplied me with just the right items in time for the winter season as I looked online for warm clothing. I made the choice of the Hot Chillys M Barrio Chubasco Fleece which came in two colors. I purchased both colors. Thanks! !